Our experts are ready to get to work on whatever garage door repairs you need. 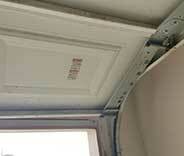 We offer a wide range of garage door repair services. No matter what kind of problem you may be experiencing with your door, count on us when it comes to professional services. 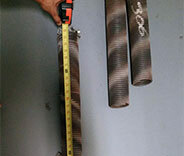 Picking the right garage door spring can be tricky. However, when you rely on experts for advice, you will get the ones that best suit your door. Our professional team handles every possible issue with torsion or extension coils, and can also provide you with scheduled maintenance checkups to help increase their longevity. Superior craftsmanship and high-quality parts are what you should expect when you call us with your garage opener needs. Read more about our professional services here. With our company you'll be receiving efficient service by our trained technicians who can take care of part replacements and repair, safety testing, and more. Find out the details here! Not happy with your front gate? Whether you need repairs or new gate installation, we have the expertise to get the job done flawlessly. Contact our team for help right away! If you start hearing strange noises every time you open or close your automatic garage door, or you experience some type of issue that requires emergency repairs, there’s one local service team you can always count on. 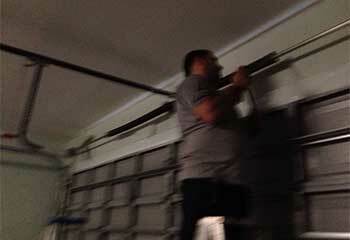 That’s us – Garage Door Repair Woodland Hills. Whether your home is near Calabasas or somewhere else nearby, our professional technicians will be quick to make it over to you and address any problem you may have. The lifting mechanism which ensures your garage door does, in fact, open and close safely requires some careful maintenance in order to stay functional. Spring adjustment and lubrication are tow tasks that are an absolute must in terms of proper garage door maintenance routines. 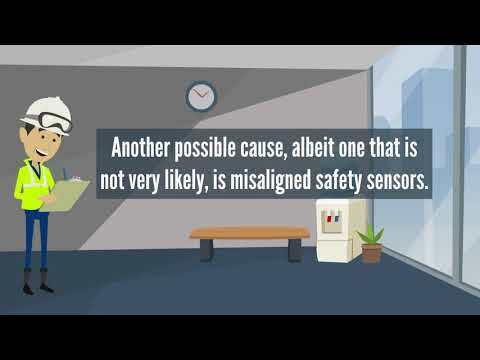 It’s also important to give the system a once over every so often, to ensure frayed cables and deformed coils are found in due time, before things get worse. For the best broken spring repair experts near Agoura Hills, all you need to do is simply get in touch with us. Spring and cable safety is no joke, and you should never venture to perform any DIY repairs, as you’ll be putting yourself at risk of injury. 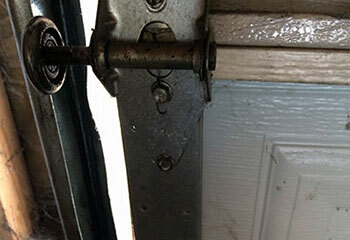 Any homeowner in the Westlake Village area would be wise to leave such problems to our team. If the answer is yes, then you’re already on the first steps towards getting one. Garage Door Repair Woodland Hills can send an expert over to provide you with a thorough explanation about a range of available models. From ultra-silent belt drive openers to strong and affordable chain drive units, the selection varies greatly, and not just in terms of the drive system. Nowadays, you have various wireless control options, including using your own smartphone as a remote. Our service area covers everything from Simi Valley to Santa Monica, and if you’re a local resident, don’t hesitate to contact us for help. There’s a plethora of other tasks and projects you can utilize our services for. From bent track repair to complete panel replacement. Whether you live in San Fernando, any of the aforementioned areas, or anywhere else that’s close by, you won’t regret getting in touch with us. Whatever service needs you may have, you can rest assured that Garage Door Repair Woodland Hills will deliver the high quality results you’re looking for. Contact us for a same day service guarantee. Trust is the cornerstone of our business and we want you, our customer, to be confident that your garage door will be repaired according to the highest standards by our team. 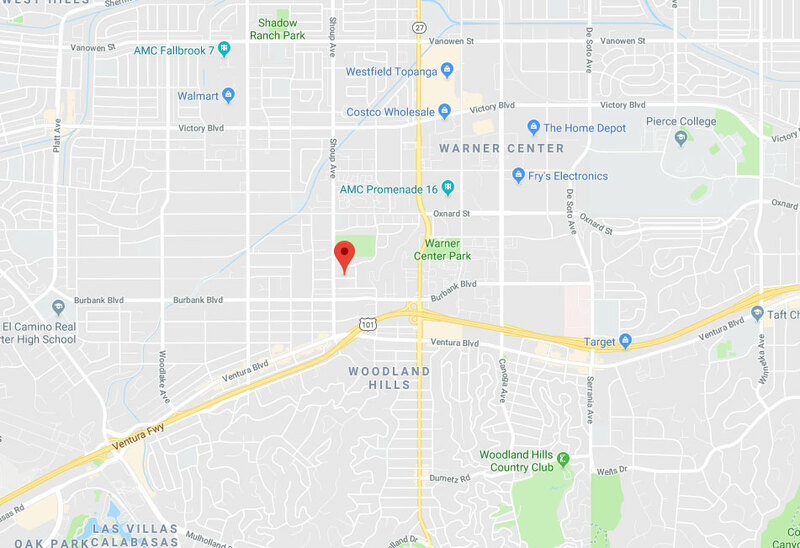 Our customers in Woodland Hills have counted on us for years for planned and emergency repairs. Only the most qualified technicians are sent to assist you and every job - big or small - is handled with professionalism. 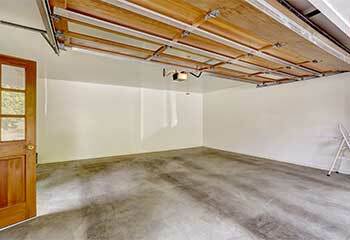 Click below to schedule your appointment with a garage door specialist today. Have a look at our latest projects page to see why we are simply the best at fitting and fixing automated garage doors and openers. This customer complained that his door was making excessive noise when operated. We managed to help him. Read more here. This customer called us after a couple of his rollers broke and he couldn't use his door. Read more details here. We discovered that a customer’s garage door opener issue was actually something else. Find out how we diagnosed and solved the problem. 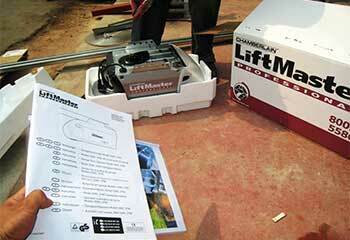 Read on to see how some minor repair work that we offer can extend the lifetime of your garage door opener. This customer wanted a new garage door to go with his newly renovated house! Find out how we helped. I got great service from your company and wanted to thank you! Your technician replaced the frayed cable that was preventing my garage door from closing properly and it works perfectly now. 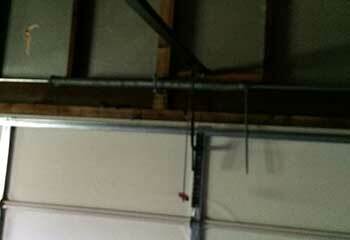 I had a problem with my garage door slamming when it closed and I wanted to thank your technician for fixing it. He handled everything professionally, from booking an immediate appointment to the repair work. What prompt and professional service! I called your company when my garage door was stuck shut and your technician arrived within half an hour to replace the springs. Thank you for helping me out.